I woke up this morning and checked the blogs that I follow - nothing new for a Sunday morning really! 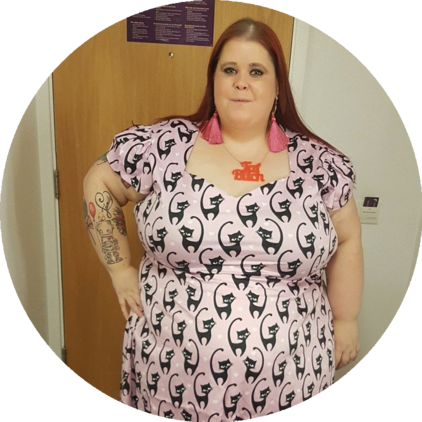 I am excited that I can add my friend Helens blog to the list, because she has finally started blogging! About time really :) Check out Candifloss Clouds when you get 5 minutes, well worth a read! 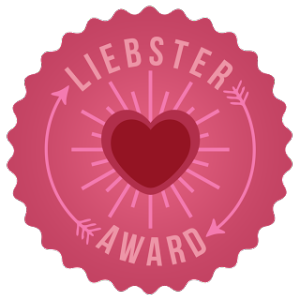 Anyway, her newest post was something called the The Liebster Award where you basically nominate your favourite blogs for an award, help spread the word and give 'under rated' blogs the chance to get a bit more exposure! 1) I don't really like meat on the bone, or meat that has been minced. YUK! I am not sure I am ever getting married, but probably something by Adele or 1000 years by Christina Perri. I have no idea, maybe I'll be a grown up by then? My 30th birthday... or my 25th! I dunno! Far too many to list and I can't pick one! Adele. Can I just have dinner with Adele? No? Ok.... Adele, My sister, Tess Munster, Lee Brennan, Channing Tatum, Taylor Swift and Natasha Devon. Don't really holiday, the whole being scared to fly thing puts a stop to that! Anyone who wears what they want without worrying about what other people think. 1) What made you first get into blogging? 2) What is your favourite thing about being a blogger? 3) What makes you want to sit down and read a blog? 4) What tip would you give someone who wants to get into blogging? 5) What is your favourite item of clothing? 6) Who are your fashion and style icons? 7) Where are your Top 3 places to shop? 10) What 3 things would you take on a dessert Island? 11) What song do you recommend I download? So, there you have it! 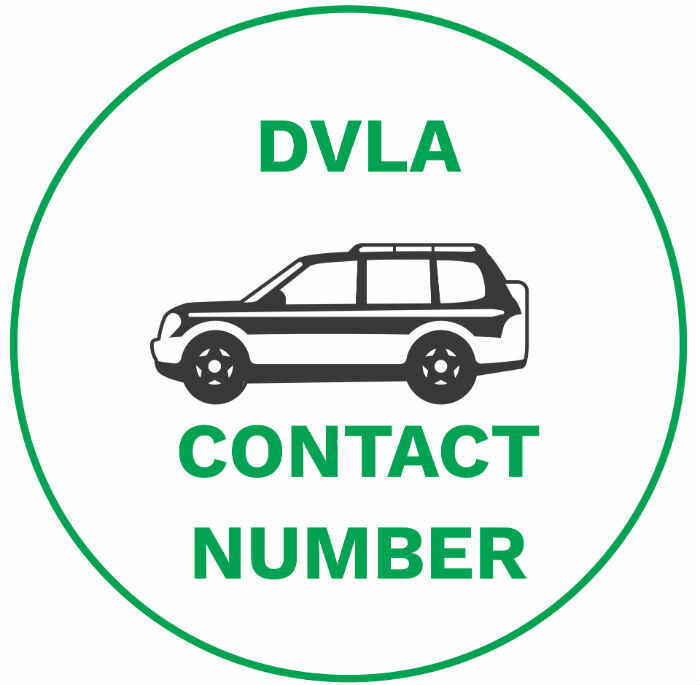 Be great if you all want to join in, no stress if not! If any of you haven't read the above blogs, please do - they're fabulous!